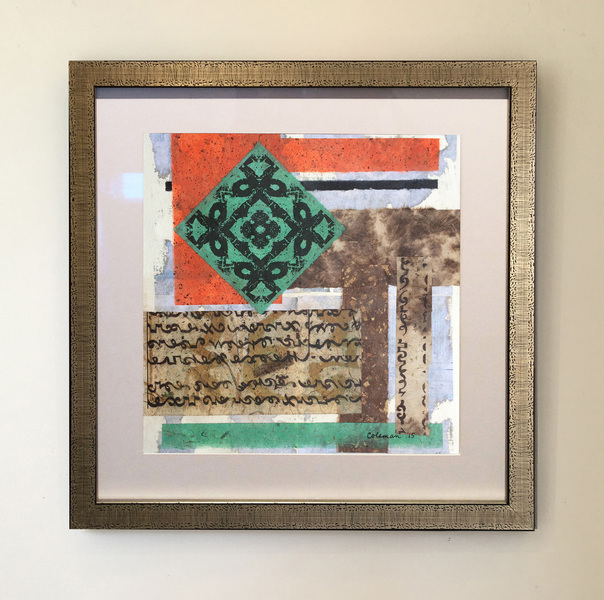 Heidi Lewis Coleman will be exhibiting her Mixed Media Assemblage piece, TERRA ASSEMBLAGE 2, during New Canaan's annual Art in the Windows, held from May 30th - June 16th. Every May, the New Canaan Society for the Arts and the Carriage Barn Arts Center turns the New Canaan business district into a strolling art gallery. Come enjoy our beautiful weather and check out the artwork of 70 talented local artists. It's time to celebrate Spring!